Bees and other Neoptera insects don’t flap their wings directly. Instead, the flight muscles pull on the springy thorax wall to make it ‘ping’ in and out. Bees also have muscles that can contract multiple times from a single nerve impulse. 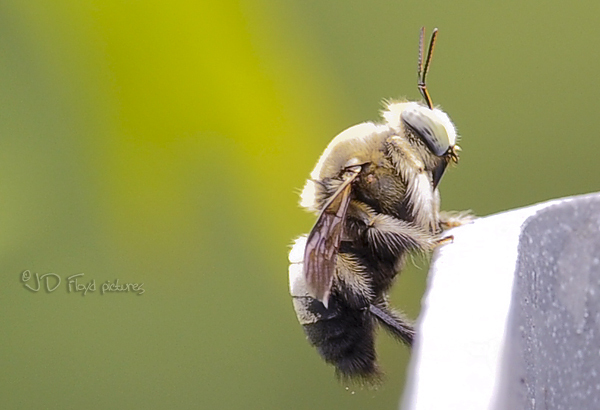 Together these adaptations allow bees to beat their wings at 200-230Hz (cycles per second). To freeze the movement of a bee in flight, you need to set your camera shutter speed at least 1/300sec. We hear this as a buzzing tone. Bees also buzz when not flying, to shake pollen from a flower onto their body. Note: Scientific facts are provided by Sciencefocus, the picture is my own. To a nature lover, these are interesting facts. RM1,000 note. Can you still find this one today?